We’re fresh with a new AIO from Corsair, all of which we can trace the blame on the blazing hot sun and scorching ambient room temps. And hey, it’s probably about time to upgrade to a no-frills solution, which, by the way, can still look like a killer. 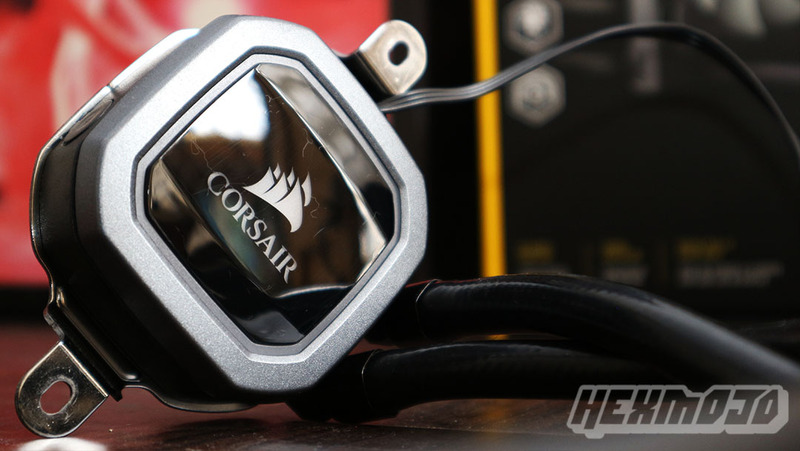 We’re here today to take a closer look at the Corsair H60 (2018) – a high performance 120mm liquid cooling solution that’s set to keep temps on the downlow. 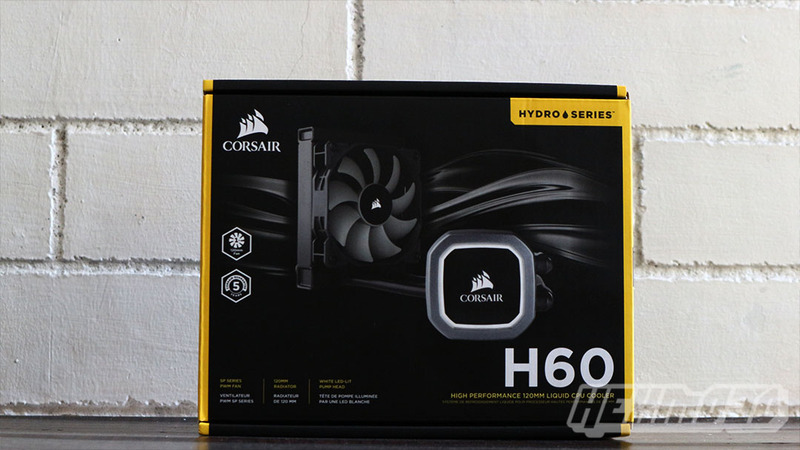 The Corsair H60 arrives with quite the familiar Corsair flair – it comes with the traditional black and yellow packaging that we’ve grown fond of over the years. Once you prop it open, you’ll be met with the H60 itself well wrapped in plastic that’s neatly tucked inside the box. As far as the other inclusions go, you can expect a mounting kit for CPU sockets including AM4, one SP 120mm fan, a set of screws, and some paperwork. If there’s something we would have wanted to see, it’s definitely an additional syringe of thermal paste. Corsair does pre-apply the thermal compound, but an extra tube of it wouldn’t hurt. But you’ll get everything you need in one single package, which should actually be the case anyway. 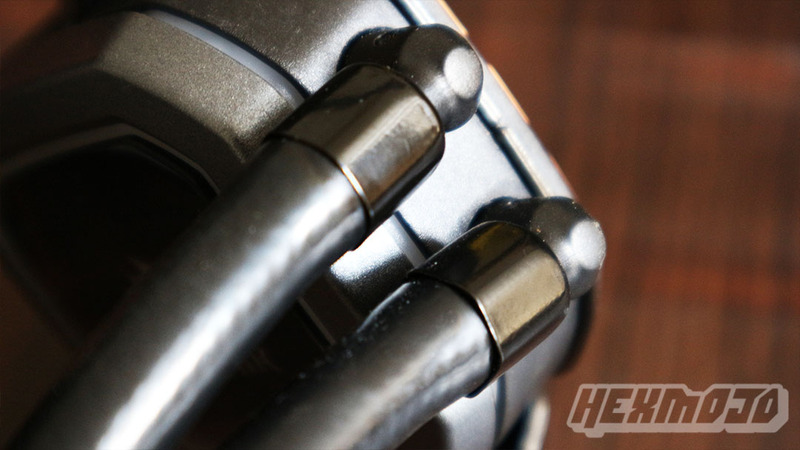 Corsair’s H60 keeps it straightforward. There’s no fancy RGB here, which works great in our taste. The pump head is lit with a subtle white LED that accentuates your setup without it being too egregious, and it’s definitely a looker. 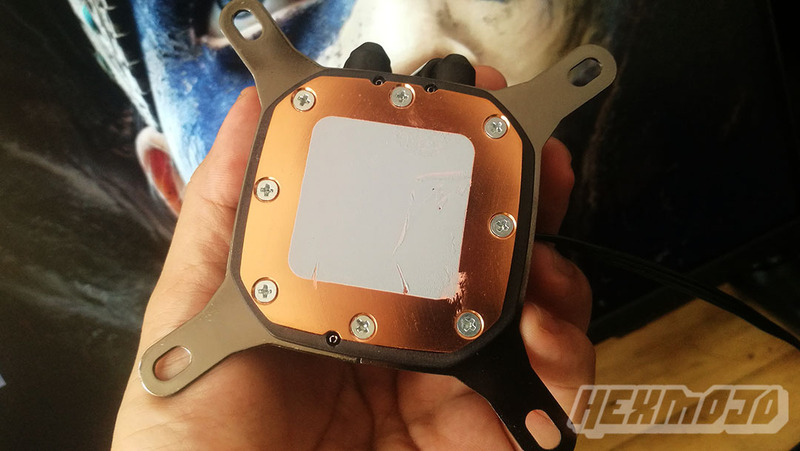 Moving forward, the pump head has a new cold plate that improves performance significantly over Corsair’s other 120mm cooler the company has launched. You can also rotate the tubing fittings on your preference. 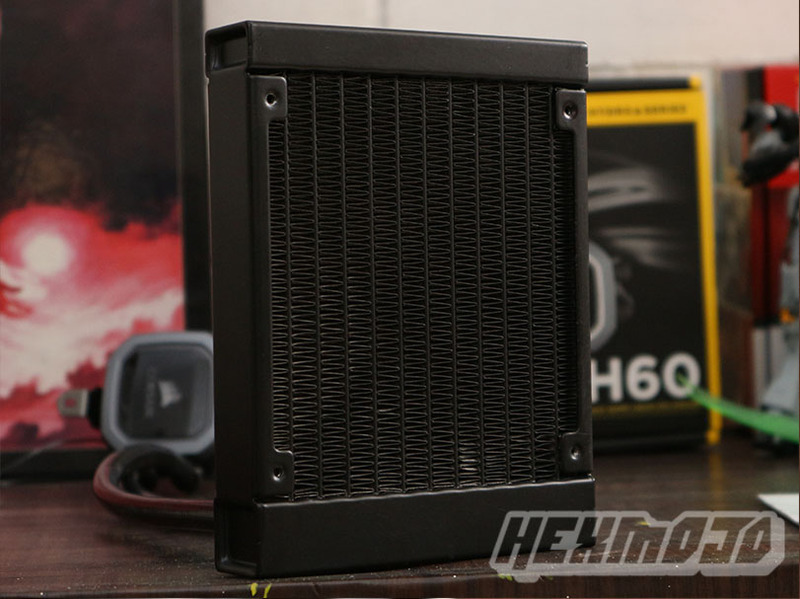 The H60 comes with a 27mm-thick 120mm radiator and the length of the thick tubes go for 33cm. 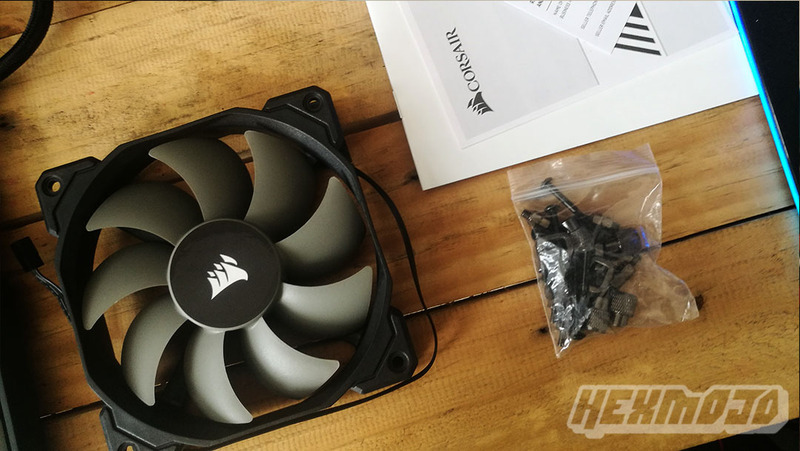 Corsair recommends mounting the fan as an air intake on our case, too. If there’s something to gripe about the H60, it’s reconfiguring the bracket for our platform. 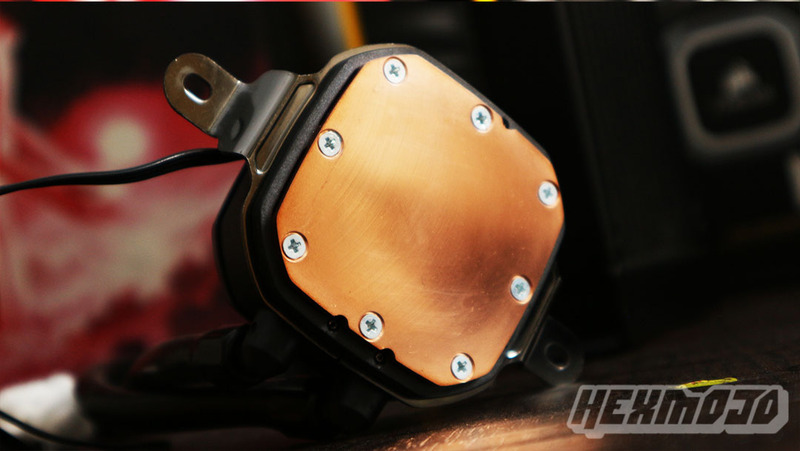 We’re currently on our AM4 system, and the H60 comes with the Intel mounting bracket. It’s a bit difficult to take out, and equally as tough when pushing in a new set. The SATA power cable also could be longer as we found it quite short to work around. Installing the H60 is fairly easy. It does offer support for recent and modern AMD and Intel platforms, and it comes with the necessary backplate and mounting kits for their respective uses. It does however come with the default Intel mounting bracket, and once we’ve mentioned before, taking it out and replacing it with the AMD bracket was somewhat difficult to pull off. Although once you get past that part, it then becomes a breeze. 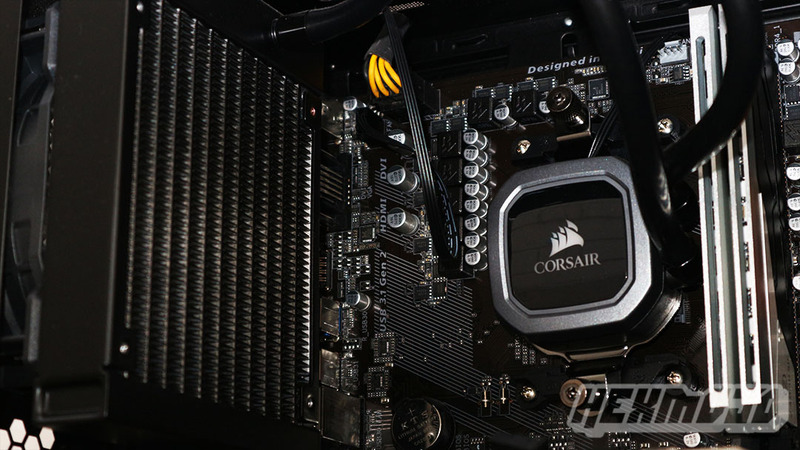 On that regard, Corsair does say mounting the pump is tool free for AM4, LGA 1151, and LGA 2016 socket CPUs, but do note that’s limited to the pump itself. The rad and the fan will still require the proper tools for installation. Installation on the AM4 platform would require the stock AMD mounting tabs. If you happen to use the stock Wraith cooler, you most likely have them removed already. Once back, all you have to do is align the bracket and tighten it from there. Connecting power to the fans and up are also straightforward, as you would simply need to plug them into their respective power sources. Mounting the radiator and the fan are also pretty much straightforward, and you can go at it depending on your setup. We’re currently testing out stuff on our AM4 platform, and we’ll be testing it out on both our Ryzen 5 1600’s stock and overclocked profiles to see how it fares. For reference, our ambient room temperature is 27°C (±1), with the stock profile at 3.2GHz and OC profile at only 4.0GHz (1.4V). The temperatures were then measured from HWInfo, and then crossed check with Ryzen Master and AIDA64 Extreme's Stress Test. Noise levels on the other hand are hard to standardize due to the many external factors that can affect the results. Corsair does claim that noise level is at 28.3 dBA. For reference, 30 dBA is rated for soft whispers according to CHC. 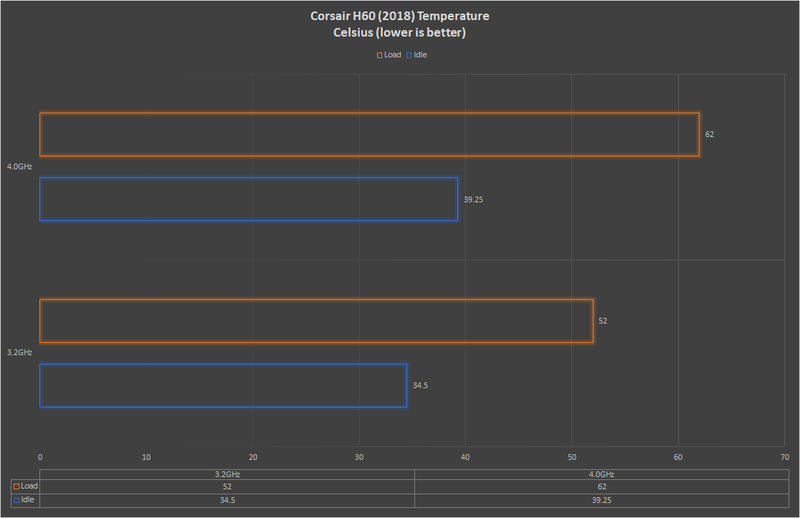 There's plenty of things to like about the Corsair H60 - it's quite a performer for its scale, and were having our time trying out overclocking with it. 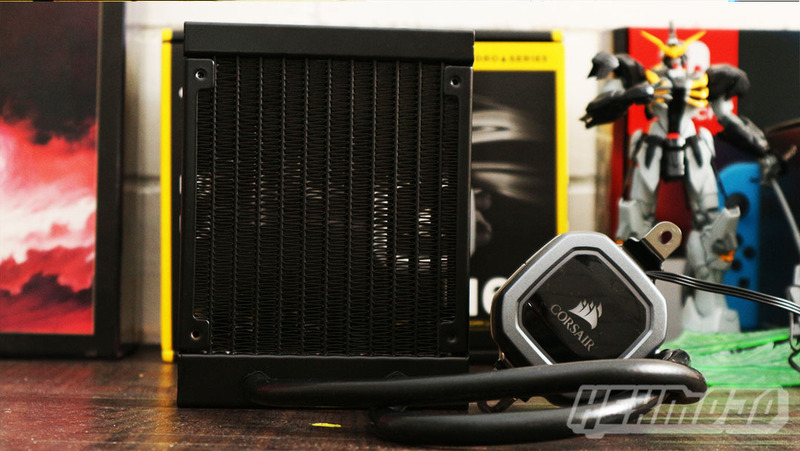 Corsair's longstanding reputation bodes well for it, being backed with a five year warranty. And hey, the design isn't too shabby either despite us having some difficulties with configuring it to our usage at first. But at the end of the day it's seeing how much we can push with it. 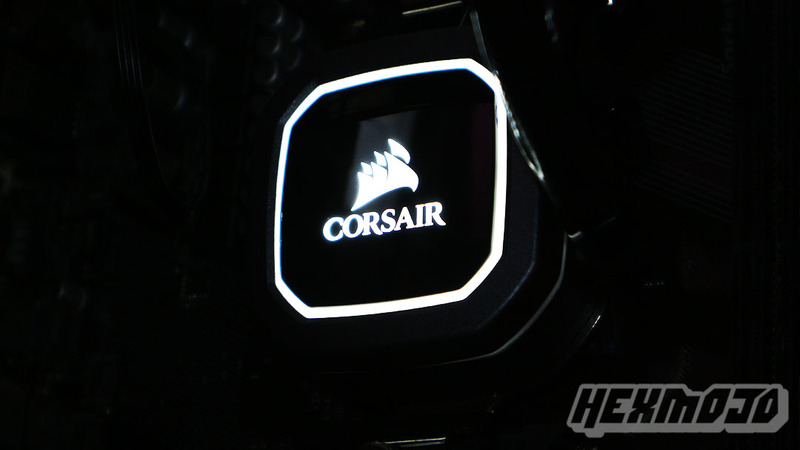 Corsair also only offers the H60 with standard white LED. Not too flashy, and it's just the way we like it. We're not sure if an RGB version will come along the way, but again, at this price point you'll probably be focusing on performance first over aesthetics (that is, if RGB is your kind of aesthetics). 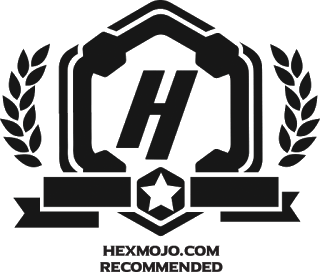 The Corsair H60 (2018) sports a $70 price tag, which is fairly competitive, and even more so when you stack it together with the company's five long year warranty and great customer service.